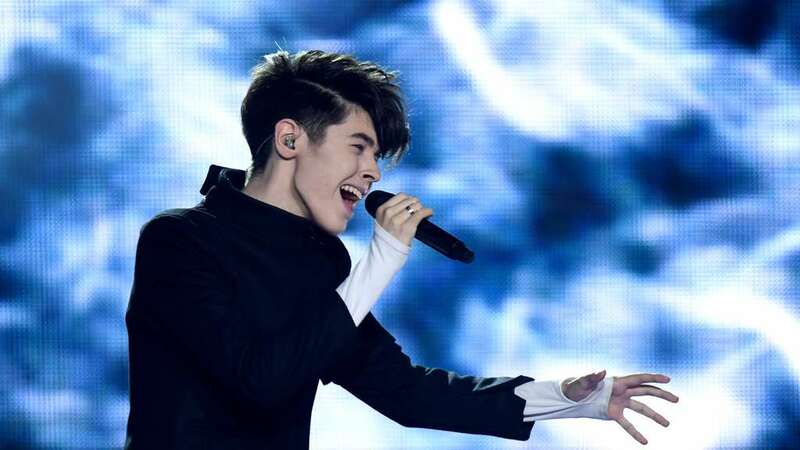 Minutes ago it has been revealed that last year’s Bulgarian silver medalist, Kristian Kostov, will be joining Equinox on stage in Amsterdam tomorrow! Equinox will be performing at Eurovision in Concert 2018 and Kristian will be joining them on stage for one night only! If this is an extra incentive for you to go, the tickets to do so are still available via the Eurovision in Concert where you’ll find both more information and a link to buy tickets. The Public Review ‘Nova deca’ by Sanja Ilic & Balkanika!